David S. Geller is a board-certified orthopedic oncologist who specializes in the treatment of both pediatric and adult patients with bone and soft-tissue tumors. He has been a full-time faculty member at Montefiore since 2006. He is an Associate Professor of Orthopedic Surgery and Pediatrics at our Albert Einstein College of Medicine. Dr. Geller is known for his expertise in musculoskeletal tumor surgery, with specific experience in bone and soft-tissue sarcomas, such as osteosarcoma, Ewing’s sarcoma, liposarcoma and synovial sarcoma. He has extensive experience in managing patients with metastatic carcinoma of the bone as well. He routinely offers limb-salvage surgery using a wide array of reconstructive tools. 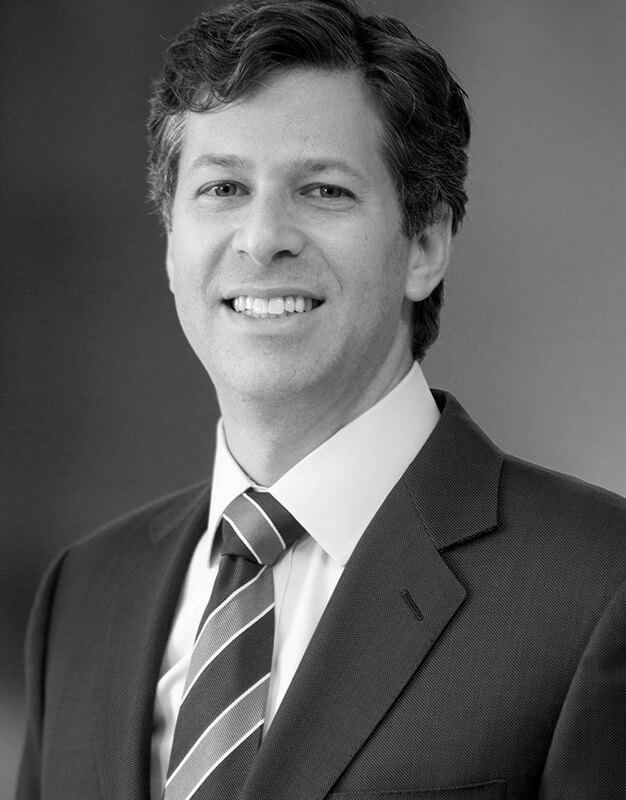 Dr. Geller earned his medical degree from Tel Aviv University’s Sackler School of Medicine and completed an orthopedic surgery residency at Montefiore. He received his fellowship training from the Harvard Combined Orthopedic Oncology Program, which included Massachusetts General Hospital, Boston Children’s Hospital, and Beth Israel Deaconess Medical Center. Dr. Geller serves as the Associate Director of the Musculoskeletal Oncology Research Laboratory at Montefiore. He leads numerous translational research efforts designed to investigate the pathophysiology and molecular mechanisms of bone and soft tissue cancers. He is interested in improved surgical techniques and novel therapeutic approaches for primary malignant bone tumors. He is actively involved in collaborative clinical trials both nationally and internationally. Dr. Geller is an active member of the American Academy of Orthopedic Surgeons, Muskuloskeletal Tumor Society, Connective Tissue Oncology Society, Children’s Oncology Group, American Orthopedic Association, and the American Association for Cancer Research. Current and future therapeutic approaches for osteosarcoma. The effect of bone morphogenetic protein-2 on osteosarcoma metastasis. Development of a Model System to Evaluate Local Recurrence in Osteosarcoma and Assessment of the Effects of Bone Morphogenetic Protein-2. Cell surface receptor expression patterns in osteosarcoma.